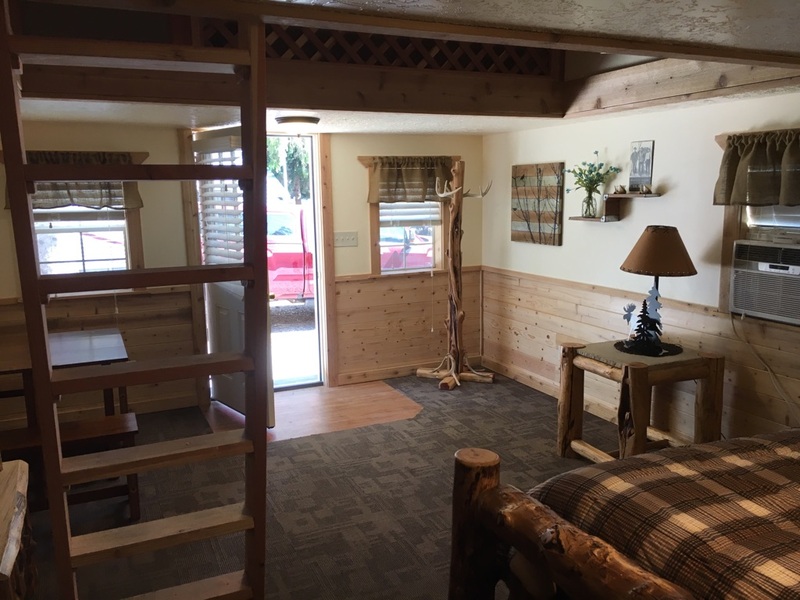 Aspen Grove RV Park – Northern Utah’s Newest Premier RV Park, located at 700 W Main St in Tremonton Utah, with easy access from I-15 and I-84! 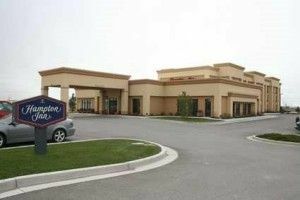 Crystal Inn in Brigham City has an indoor pool, hot tub, exercise room and local phone calls are free. 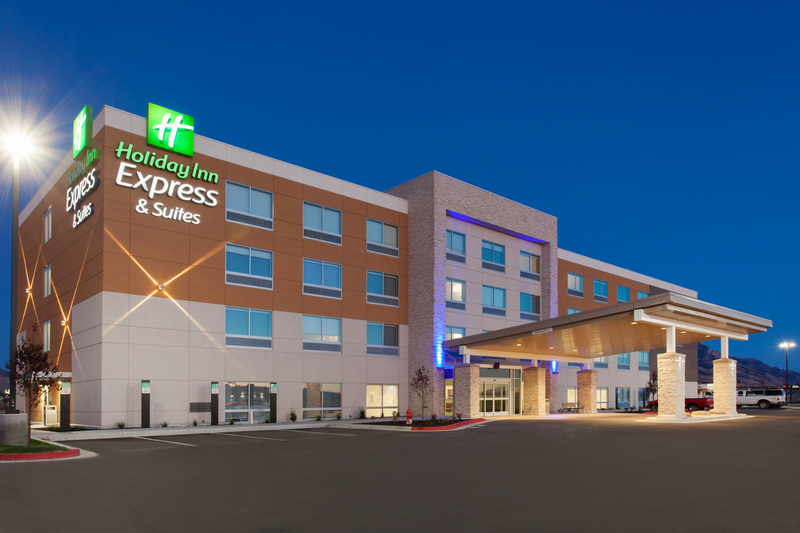 Each room includes free hot breakfast, microwave, refrigerator, and large sitting area. Meeting room available that will hold 70 people. 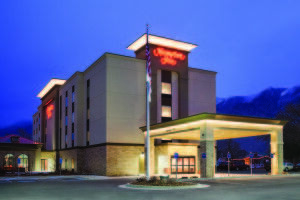 Their address is 480 Westland Drive call 435-723-0440 or visit http://www.crystalinnbrigham.com/ for reservations. Golden Spike RV Park was established in 1999. The park has 38 pull-thru sites. Set at the bench of the magnificent Wellsville Mountains, Golden Spike RV Park is a great place to relax and enjoy with friendly people. The park is easily accessed from I-15, big rig friendly, unique, intimate & friendly RV Park, private campground with onsite owners open year round, well-equipped laundry available, Cable TV & WI-FI, convenient to shopping, clean restrooms and showers available, 30 & 50-Amp services, large shade trees, and a wide Selection of RV parts. They offer daily, weekly & monthly rates. 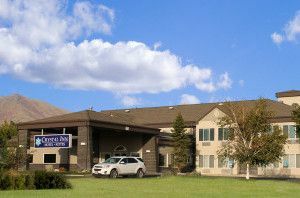 Their address is 905 West 1075 South, call 435-723-8858 or visit http://www.goldenspikerv.com/ for reservations. Marie’s Garden Cottage is a small house that is available for short term rentals and vacation home rental. It has three bedrooms (2 king and 1 queen size beds). Everything you need to stay for a few days up to 30. The home is located at 73 South 600 East in Brigham City. 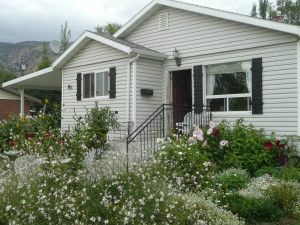 For reservations email mariesgardencottage@gmail.com or visit one of the following websites at search Brigham City www.vrbo.com, www.homeaway.com, or www.airbnb.com.